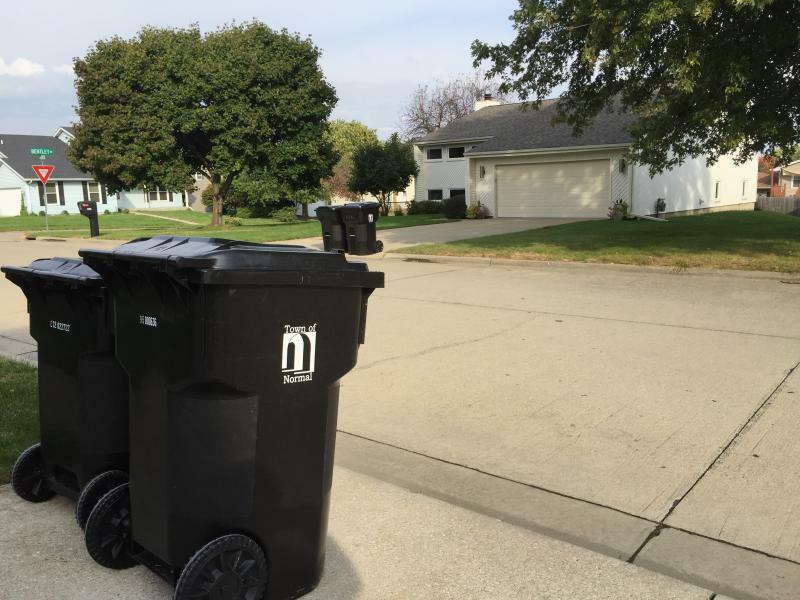 Contamination in the recycling stream at Midwest Fiber threatens the business model that makes single stream recycling possible. A company representative says if the contamination rate increases above the current 10 percent, it could cost taxpayers more. However, increased education efforts, including a new smart phone app may help curb contamination. Todd Shumaker, Director of Sales and Procurement at Midwest Fiber, said Bloomington and Normal have a revenue sharing agreement with the company. The value of the recycled materials is calculated, sorting cost are subtracted and any rebate left is paid back to the city and town. "If it (contamination) were to increase, then there would have to be discussion about renegotiation," said Shumaker, during Sound Ideas. Contamination, such as a swimming pool liner, can also lead to costly shutdowns of the sorting facility, according to Shumaker. "It does happen, unfortunately," said Shumaker. "We've had other pieces of non-conforming materials come through the facility and they get wedged or stuck into holes or wrapped up around sprockets, and shut down the facility." Bales of plastic, or PET, ready to be shipped from Midwest Fiber. Shumaker said some people think there's someone at Midwest Fiber who will pick out items that are hard to recycle and send it where it needs to go. He said that's not true. Much of the process at Midwest Fiber is automated and contaminants, 400 tons per month, go to the landfill. Shumaker, and Michael Brown, Executive Director of the Ecology Action Center (EAC) agree there's a component of wishful recycling. The EAC, among other things, works to coordinate the county's solid waste. 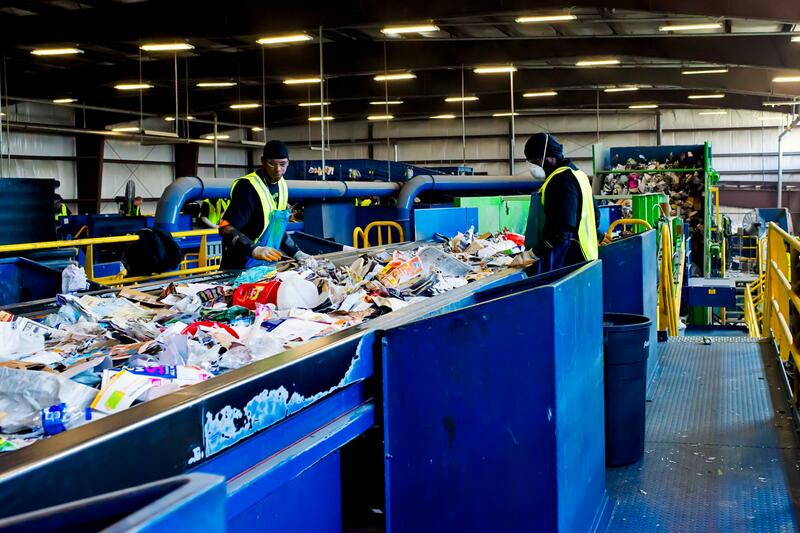 "I do like to lean toward the wishful recycling because we get those inquiries on a daily basis," said Brown. 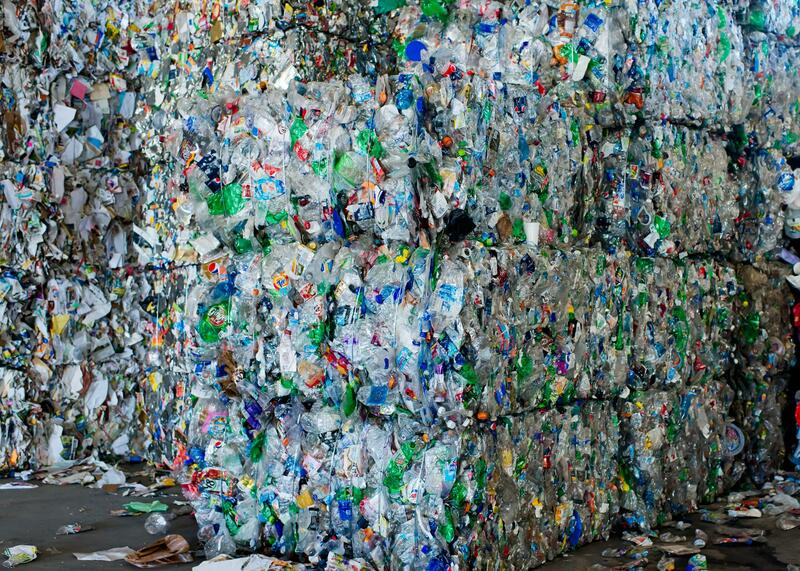 "we get people who call us desperately seeking an answer how to recycle this, that or the other and so often it's a consumer good that is not recyclable." Both Shumaker and Brown agree that education is the key to keeping the contamination rate low. The EAC has been educating the community about recycling for more than 40 years and will soon put education about better recycling better on individual smart phones. "Something we're about to roll out is a new smart phone and web-based application called Recycle Coach which is going to provide people geographic based real time answers to their recycling questions," said Brown, who added the app will also provide information about how deal with specific products. Products like single-use, plastic grocery bags. "Plastic film, in general, is the number one contamination we see at our facility," said Shumaker. "Plastic bags are by far the biggest percentage of our contamination. They're not always by weight, but by volume. He said plastic film wraps around equipment and causes staff to take time to clear the film. Brown said the best option for now is to return the plastic bag to the store. Many accept returned bags. Or, he said, aim for "source reduction" by choosing a reusable bag. While single-stream recycling increases participation, both Brown and Shumaker agree increased contamination was an expected side effect. Four-hundred tons of contaminants collected at Midwest Fiber are landfilled every month at a cost of $100 per ton. Hear the full Sound Ideas interview with Brown and Shumaker, including an important lesson about bottle caps and plastic totes. The percentage of McLean County solid waste diverted to recycling and away from the landfill has pushed past a goal set in 2007. The community's mayors have signed the Mayors National Climate Action Agenda. 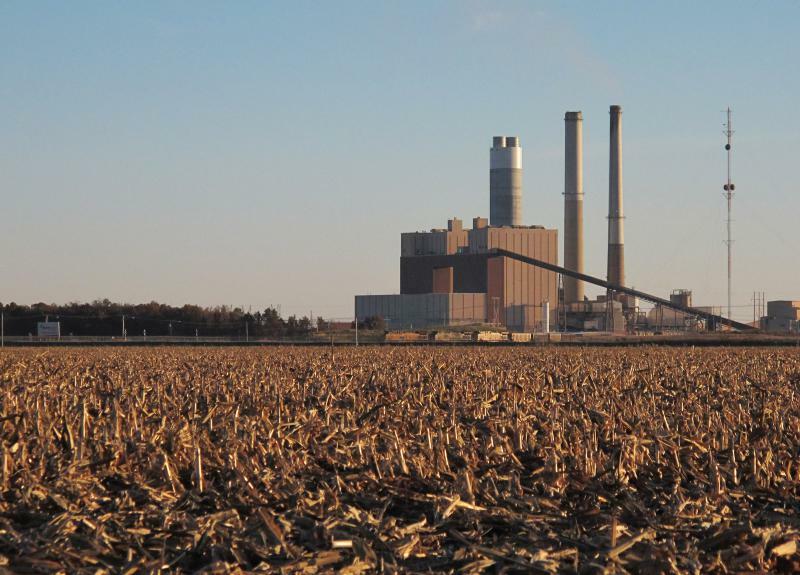 Town of Normal Mayor Chris Koos and Bloomington Mayor Tari Renner both joined more than 250 other mayors in following the U.N. Paris Climate Accord even though President Trump announced he'd pull the U.S. from pact. During GLT's Sound Ideas, Koos says cities are "ground zero for action in ameliorating these issues." 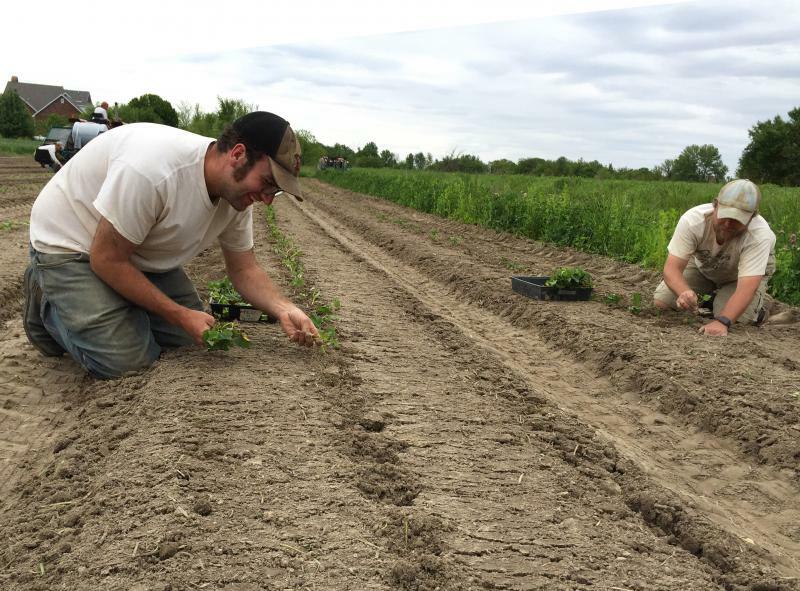 A farmer and an extension agent agree there are a number of issues hurting small organic farmers in Illinois and one of them is that a growing number of people don't know how to cook.